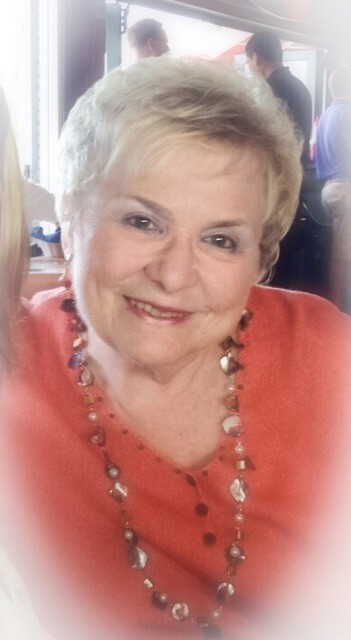 Shirley Ann Neri, 83, of Downingtown, formerly of Springfield, PA, passed away on December 2, 2018.She was the loving wife of Les Neri Sr. with whom she shared 63 years of marriage. Shirley was born in Philadelphia, PA to the late William and Viola (Oberle) Watts. Shirley had a strong faith in God, and was a former parishioner of St. Francis of Assisi Church in Springfield, Delco, and currently a parishioner of St. Elizabeth Church in Chester Springs. She enjoyed cooking, singing, and dancing. Shirley’s strong maternal nature made her a wonderful babysitter for the neighborhood children. The pride and joy in Shirley's life were her family, especially her grandchildren. In addidtion to her husband Les, Shirley is survived by 2 children; Les Neri Jr., and Valerie Neri-Cottom (Mark Cottom), 3 grandchildren; Dana Stewart, Lester Neri, Anthony Neri, 1 great granddaughter Filomena Stewart, brothers Edward and Gerald Watts. She is preceded in death by her brothers William and Eugene Watts and daughter in law Cheryl S. Neri. A Mass of Christian Burial will be held on Thursday, December 6, 2018, 10am, at St. Elizabeth Church, 120 St. Elizabeth Dr., Chester Springs, PA 19425, where friends may visit from 8:45 am-9:4 5 am. Interment All Souls Cemetery, West Brandywine Twp., PA.